Census Time - Every ten years nationally a census is carried out to determine the population, this in turn provides a good indication by government how much funding a town such as Southend should get. This year the total for the town was: 157,517. New Honorary Freeman - Bernard Birn MBE became the latest Freeman of the town on 2nd October 1991, for his services to musical and artistic life of the town, in particular for his roles as Chairman and Artistic Director of the Southend-on-Sea Music Club for over 40 years. 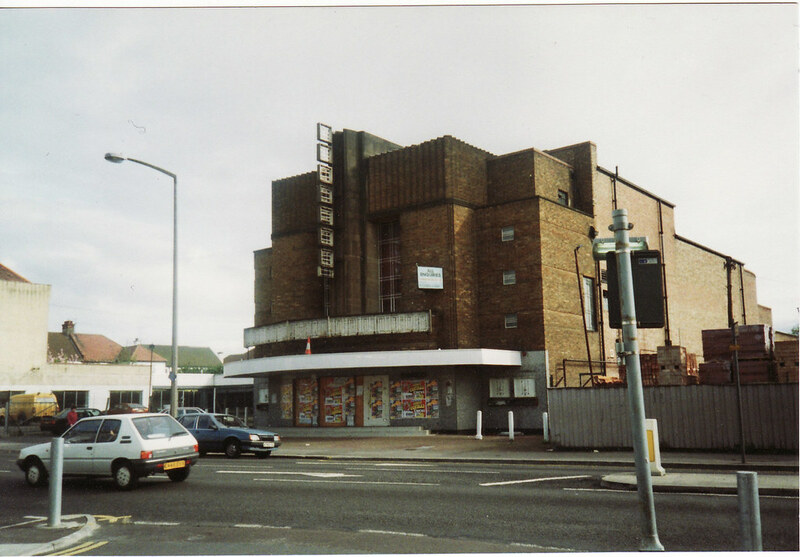 your age, was one of many cinemas dotted around the borough. Providing access to the silver screen for the big rel eases or indeed the Saturday morning cowboy specials. This picture house met the demolition ball in 1991. Royal Visit - HRH Princess Anne opens the Scanner Unit at Southend Hospital and the New Lifeboat House at the end of the Pier.